The Gannicus is an attractive indoor feature wall tile that is suitable for use on bathroom walls and shower walls. It features a very elegant design that consists of irregularly shaped blocks in neutral tones, and it will add a fresh touch to any bathroom. 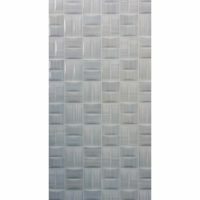 The Gannicus feature wall tile measures 300x300mm and are sold per piece. Give your bathroom a completely new and fresh look the Gannicus feature wall tile. Due to special manufacturing, it supports installation in wet areas including shower walls, allowing you to create a seamless, modern look. 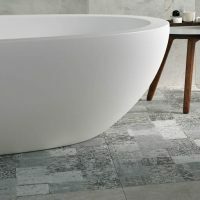 The neutral characters of this tile will pair well with a range of bathroom styles. Enjoy the very best in quality with the Gannicus feature tile. It features an innovative design and exhibits the highest standards of manufacturing. 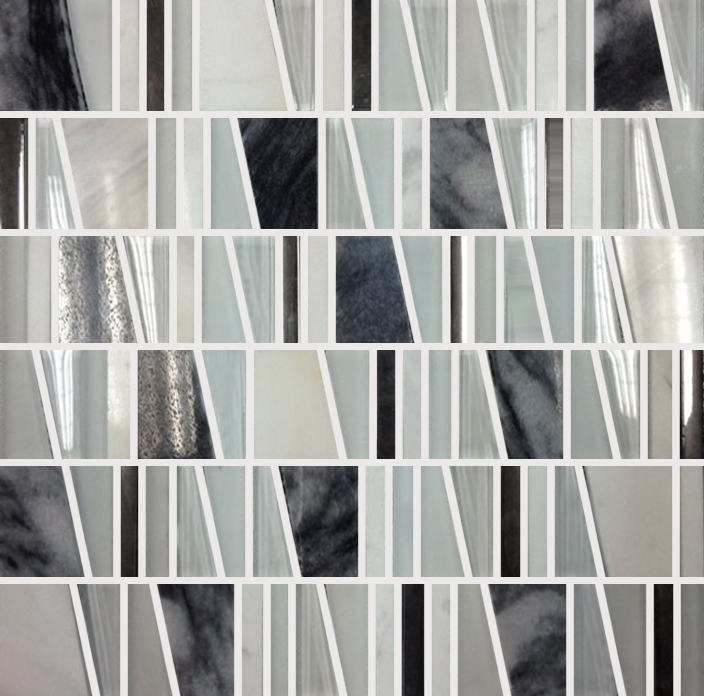 Trust this tile to be an excellent choice for your bathroom and shower walls. 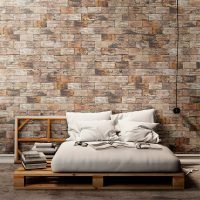 For an attractive feature wall tile that can be used on the bathroom and shower walls, you’ll find nothing better than the Gannicus feature tile at Ross’s Discount Home Centre. Buy this elegant feature wall tile at the most competitive price in the market from our online store today!